Working the night shift can take a toll on your physical health and well-being, causing disruptions in sleep, diet and exercise. Creating a strategy for proper nutrition, self-care and exercise will help you drop pounds and achieve a healthy weight. 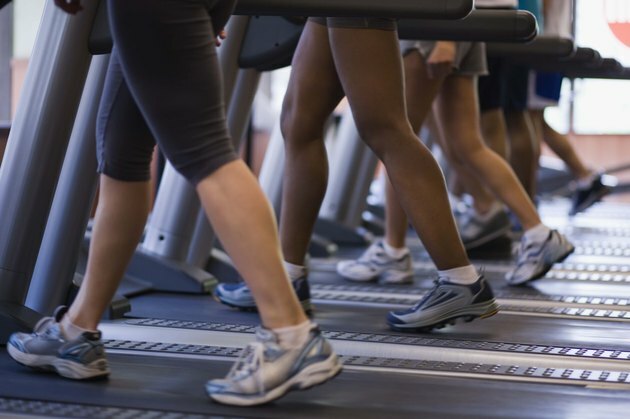 Consult with your physician before starting an exercise program. Losing weight means creating a calorie deficit. Reduce your caloric intake by 250 to 500 calories for a healthy weight loss of 1 to 2 pounds a week. 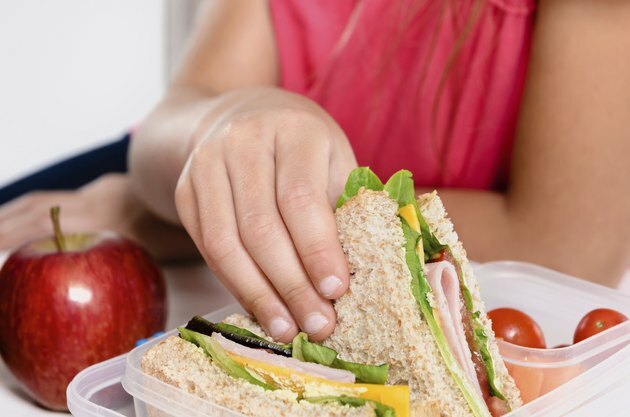 It can be hard to turn down sugary snacks and fatty foods when you are tired, so planning and prepping healthy food is essential if you work the night shift. Eating snacks and meals that consist of complex carbohydrates, protein, healthy fat, fruits and vegetables helps you maintain your sugar levels and energy throughout the night. Skip the candy and soda, and opt for nutritious snacks. Peanuts, fruits, hummus and vegetables, whole-grain crackers, low-fat yogurt and fruit smoothies are all examples of easy and nutritious food. 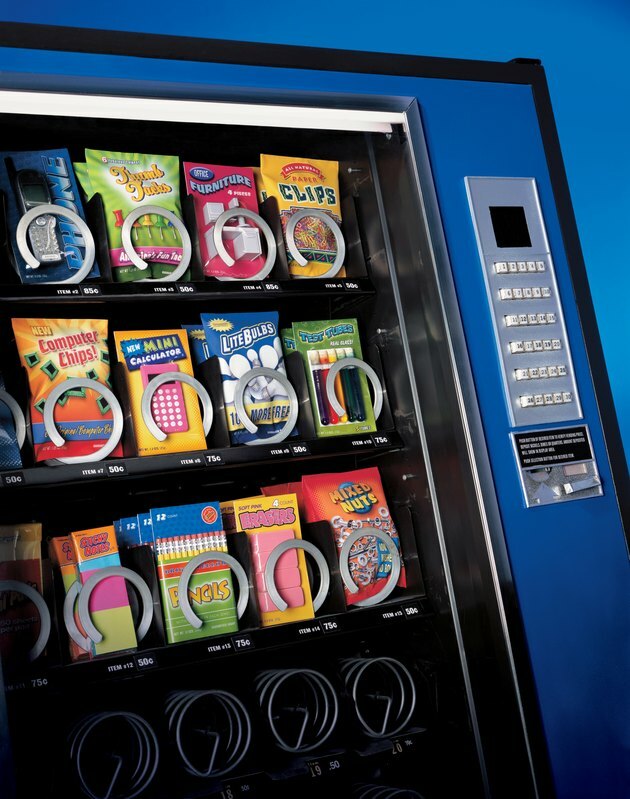 Talk to management about the food options in the vending machine or cafeteria, and suggest ways to make them more nutritious. For example, many hospitals offer healthy soups and salads throughout the night, reports National Public Radio. The Cleveland Clinic stopped offering sugary drinks, muffins and cakes in 2010 to encourage healthy eating, says NPR. Voicing your needs and advocating change helps create an environment friendly to weight loss. Night work disrupts your circadian rhythm, the body's internal clock for waking sleeping. While you can't control your internal system, small steps can help you get the sleep your body needs to function and lose weight. A lack of sleep slows down your metabolism, makes it harder to turn down foods that pack on the pounds and zaps energy to exercise. Switching off your phone and avoiding sensory stimulation after work helps your body transition into sleep mode. Reading a book, calling a friend or watching a movie may help you unwind, but they can prevent you from getting much-needed sleep. Resting in a dark, cool and quiet room allows your body go through uninterrupted sleep cycles. Huffington Post: How Can Shift Workers Lose Weight?